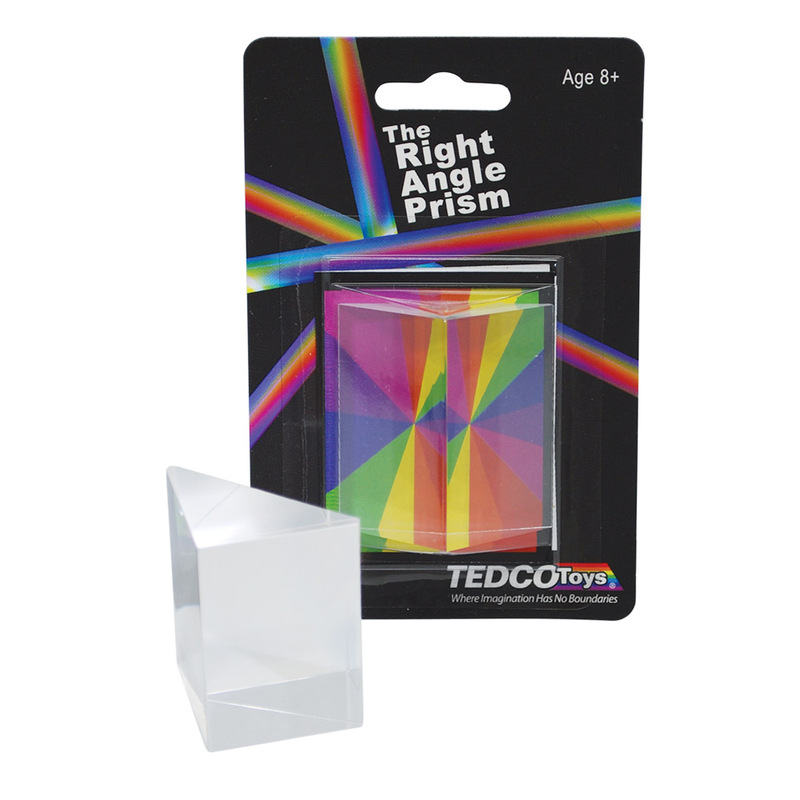 The Right Angle Prism will fascinate children by demonstrating the rainbow of colors hidden in natural sunlight. Bevel cut to reflect images into wonderful kaleidoscopic patterns, the Light Crystal Prism will provide hours of imaginative play for your child. – Instructions have activities to explore.